Our headquarters is in Watertown Square. We're a local, independent community bank. We offer the latest in banking conveniences with low cost and great service.Visit our website to view product information, hours, or to open an account. Join our Club 50! It's always an adventure! 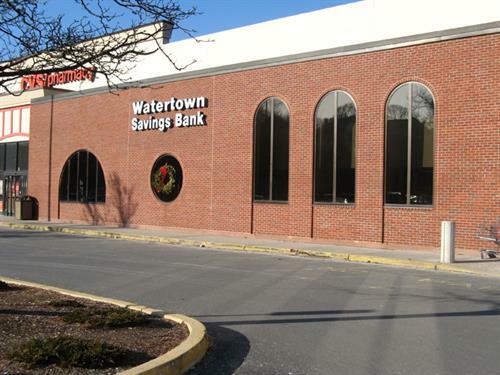 Nonantum Branch Office, 175 Watertown Street on the Newton/Watertown line.